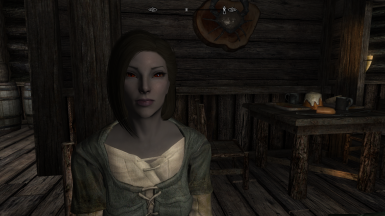 Female Dark Elf/Dunmer NPC "Syla". Female Dark Elf/Dunmer non player character/follower "Sana". 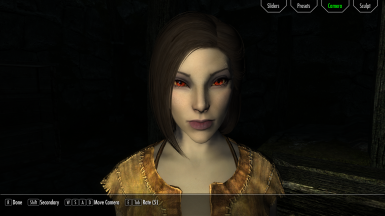 Female Dark Elf/Dunmer player character "Sana" face preset for RaceMenu. 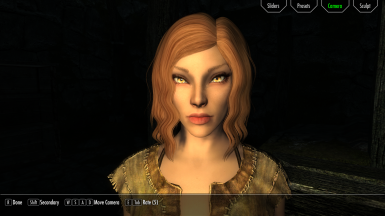 Female Wood Elf/Bosmer player character "Yula" face preset for RaceMenu. 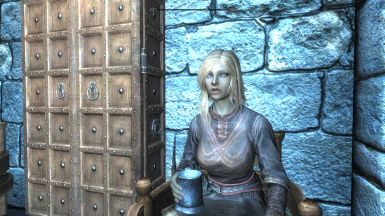 Female High Elf/Altmer player character "Esra" face preset for RaceMenu. 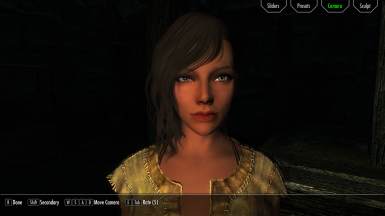 Female Nord player character "Hana" face preset for RaceMenu. 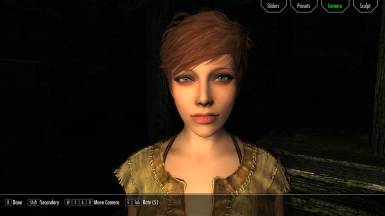 Female Breton player character "Luna" face preset for RaceMenu. Female Redguard player character "Inra " face preset for RaceMenu. 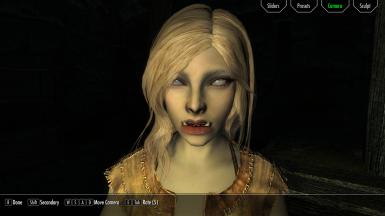 Female Orc player character "Rona" face preset for RaceMenu. 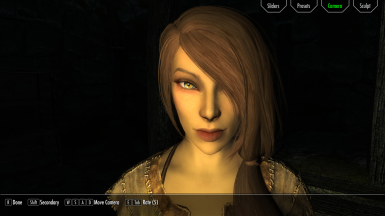 Female Dark Elf/Dunmer player character "Syla" face preset for RaceMenu. 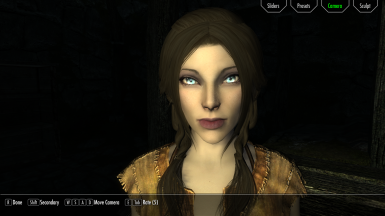 Female Imperial player character "Kara" face preset for RaceMenu.